How can Leeds United keep their intensity up over the next 45 games? 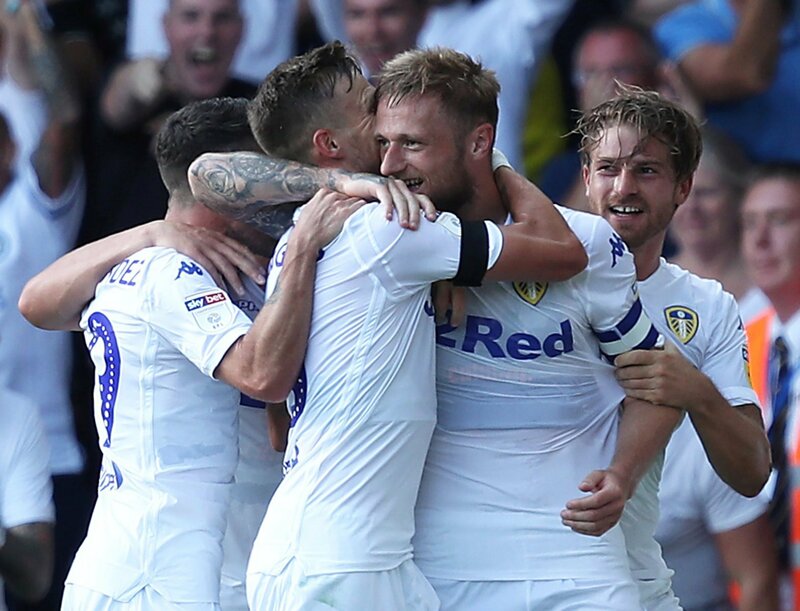 Leeds United certainly impressed at the weekend as they beat Stoke City 3-1 at Elland Road. Clearly, the Whites have already begun to adopt Marcelo Bielsa’s approach with them blowing the Potters away with a very high-intensity press across the pitch.